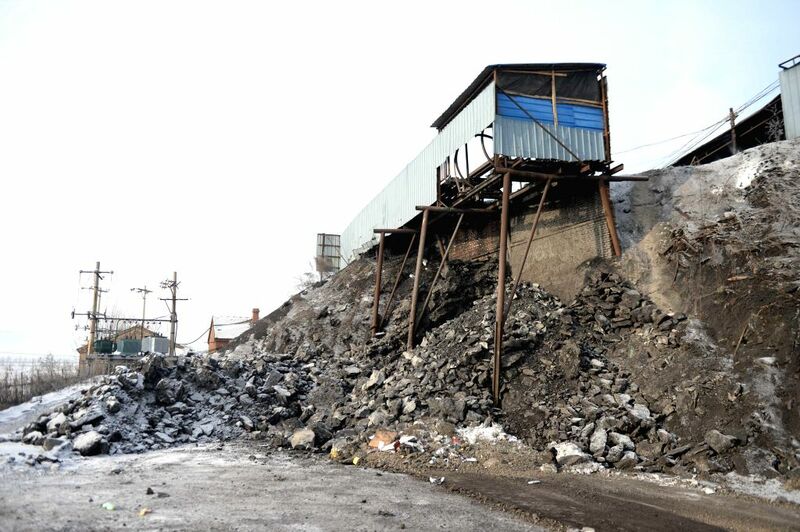 Jixi: Photo taken on Dec. 15, 2014 shows the site of gas explosion at the Xingyun Colliery in Jixi City, northeast China's Heilongjiang Province. Ten people trapped underground after the gas explosion at Xingyun Colliery have died, according to a statement from the provincial production safety supervision and administration bureau. The explosion occurred at 10:10 a.m. on Sunday. The cause of the accident is being investigated. 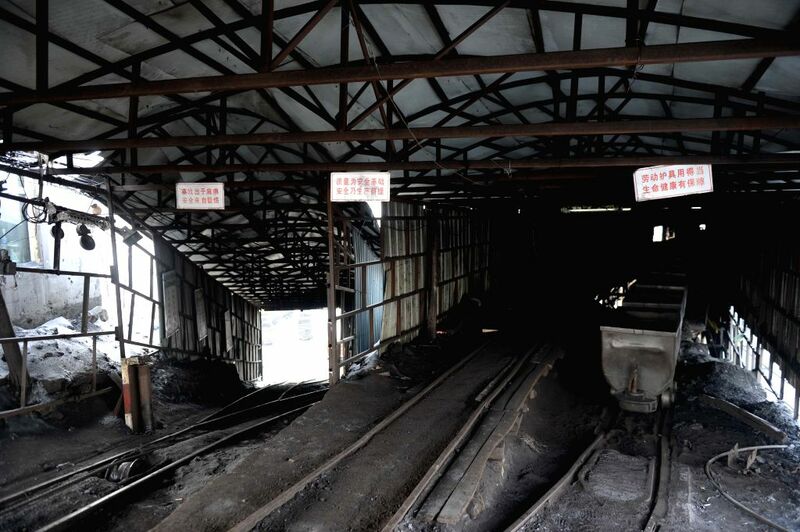 Photo taken on Dec. 15, 2014 shows the portal of a coalmine in which explosion occurred at the Xingyun Colliery in Jixi City, northeast China's Heilongjiang Province. Policemen and firemen check the accident site after a fire broke out in the Huangguan karaoke bar in Changyuan County, central China's Henan Province, Dec. 15, 2014. 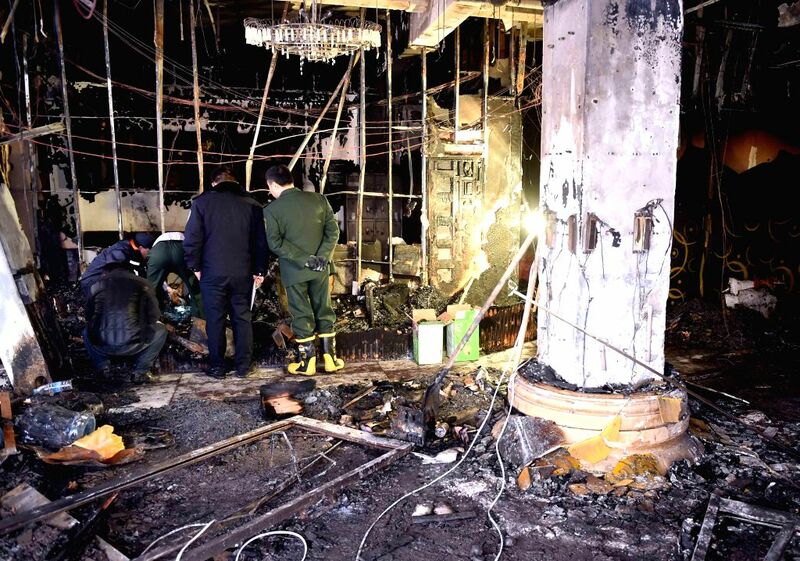 Eleven people have been killed after the karaoke fire occurred in early Monday morning.